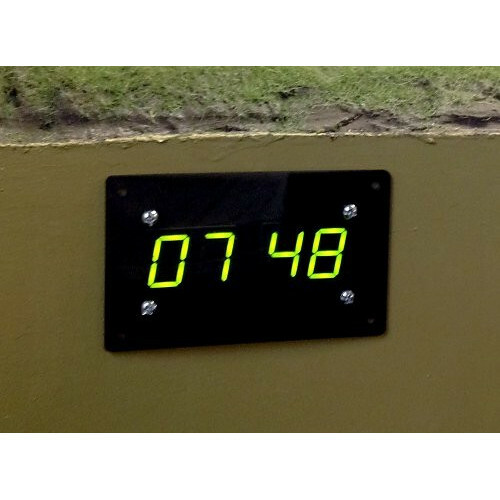 The Fast Clock Secondary Display is a complementary product to the Fast Clock Master, allowing the current fast or real time to be displayed in multiple locations around the layout, all automatically synchronized to the master clock. 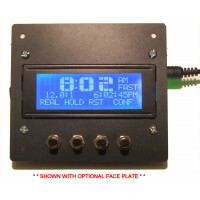 All your operators can easily keep an eye on the scale time with secondary displays strategically placed in the layout room, rather than having to constantly check in with dispatch or crane their necks around corners just to see the clock. 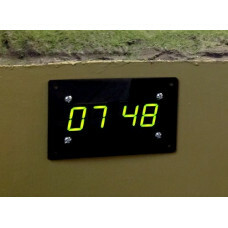 The secondary displays are connected to the fast clock master using standard Cat-5 cable and you can connect as many as needed. 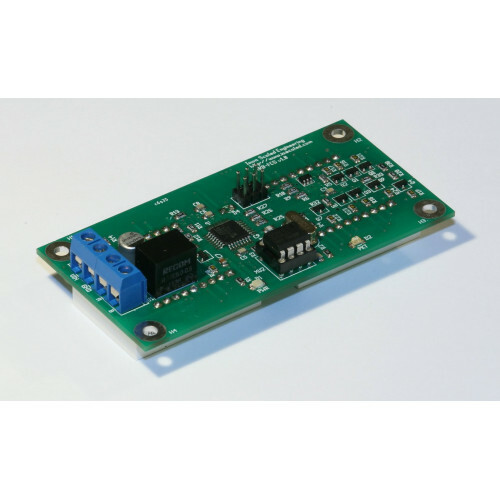 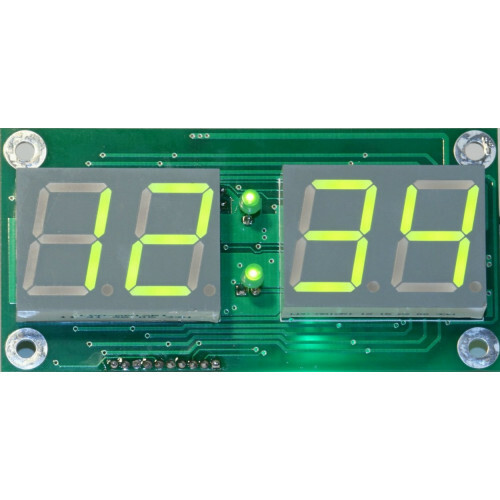 The Fast Clock Secondary Display requires an 8-18V DC power supply. 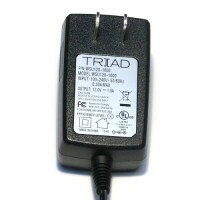 This can be provided over the Cat-5 cable used for connecting the secondary display to the master or from an AC power adapter local to the secondary display.